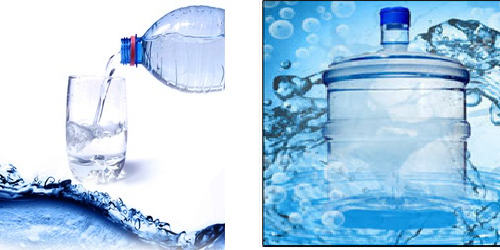 We are involved in manufacturing the entire range of chemicals used in the production of Packaged Drinking Water. FINEWASH-J the Jar Cleaning Liquid Detergent which is specially formulated to clean/wash jars, bottles in drinking water companies. It has nil residues. Does Not cause alteration to taste of food/ substance. It is used to clean Jars, specially used in Packaged Drinking Water Companies, Food and Beverages, etc. APPLICATION AND DOSAGE : To be used in ratio of 2-5% dilution.